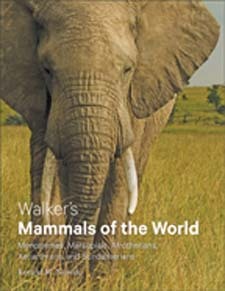 Since its first publication in 1964, Walker’s Mammals of the World has become a favourite guide to the natural world for general readers and professionals alike. Since publication of the 2-volume set, several spin-off titles have been published focusing on specific groups. 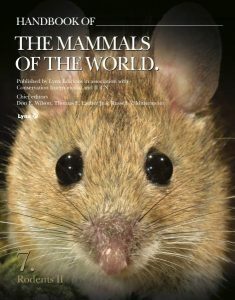 This new Walker’s volume is another such title, and is a completely revised and updated compendium of information on five of the earliest clades to diverge from ancient mammal stock. Uniquely comprehensive in inimitable Walker’s style, it incorporates a full account of every genus that lived in the past 5,000 years. Every named species of each genus is listed in systematic order and accompanied by detailed descriptions of past and present range. 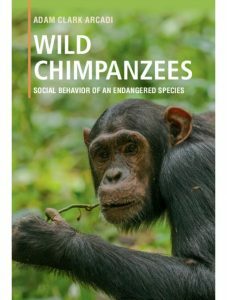 The book’s thorough updates reflect 20 years of advances in our knowledge of taxonomy, ecology, behaviour, life history, and conservation. Substantive changes to 100% of previously existing generic accounts, plus the addition of 17 entirely new generic accounts, double the information in the last edition on the 19 orders covered. The black-and-white illustrations of earlier editions have been replaced by over 500 new colour images, including superb photos of live individuals and scientifically prepared paintings of extinct genera. 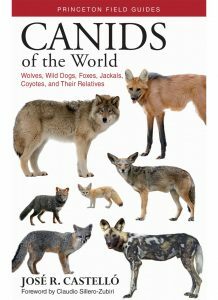 This stunningly illustrated and easy-to-use field guide covers every species of the world’s canids, from the Gray Wolf of North America to the dholes of Asia, from African jackals to the South American Bush Dog. It features more than 150 superb color plates depicting every kind of canid, and detailed facing-page species accounts that describe key identification features, morphology, distribution, subspeciation, habitat, and conservation status in the wild. 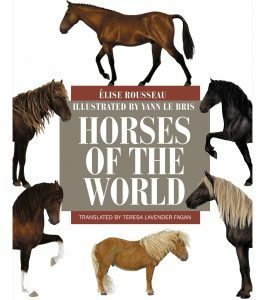 The book also includes distribution maps and tips on where to observe each species, making Canids of the World the most comprehensive and user-friendly guide to these intriguing and spectacular mammals. 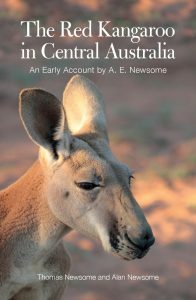 Covers every species and subspecies of canid and features more than 150 color plates with more than 600 photos from around the globe. Depicts species in similar poses for quick and easy comparisons. 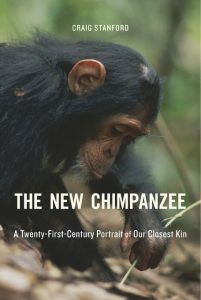 Describes key identification features, habitat, behavior, reproduction, and much more. Draws on the latest taxonomic research. Includes distribution maps and tips on where to observe each species. Most living carnivorous marsupials lead a secretive and solitary existence. 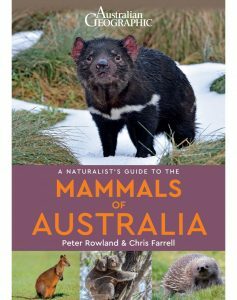 From tiny insect eaters to the formidable Tasmanian Devil, Secret Lives of Carnivorous Marsupials offers rare insight into the history and habits of these creatures – from their discovery by intrepid explorers and scientists to their unique life cycles and incredible ways of hunting prey. 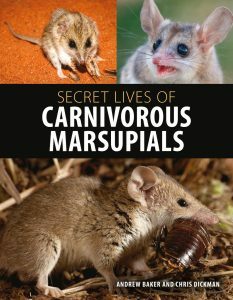 Secret Lives of Carnivorous Marsupials provides a guide to the world’s 136 living species of carnivorous marsupials and is packed with never-before-seen photos. Biogeography, relationships and conservation are also covered in detail. 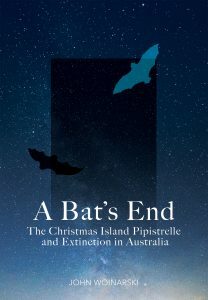 Readers are taken on a journey through remote Australia, the Americas and dark, mysterious New Guinea – some of the last truly wild places on Earth. 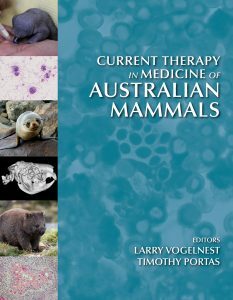 The book describes frenzied mating sessions, minuscule mammals that catch prey far larger than themselves, and extinct predators including marsupial lions, wolves and even sabre-toothed kangaroos.